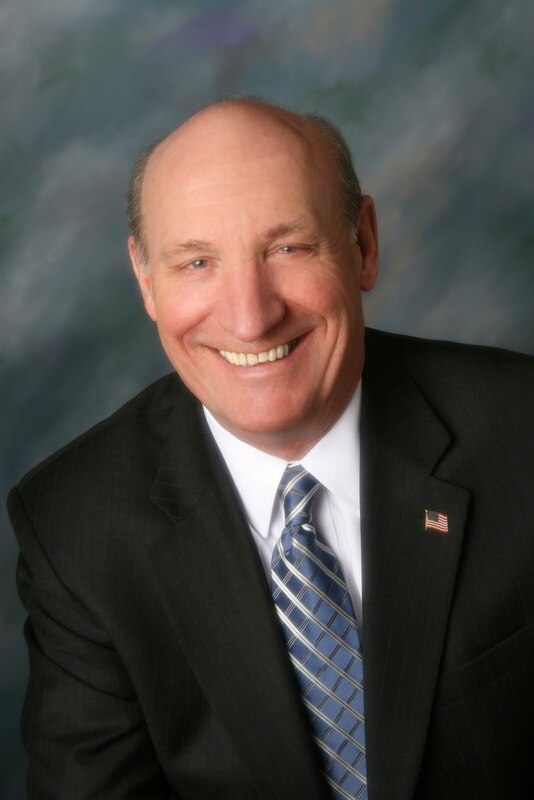 Assistant Minority Leader George Peterson recently had an Op-Ed published in the Worcester Business Journal. The Grafton Republican discussed his top priorities this legislative session while also reflecting on the success the House GOP had this election cycle. 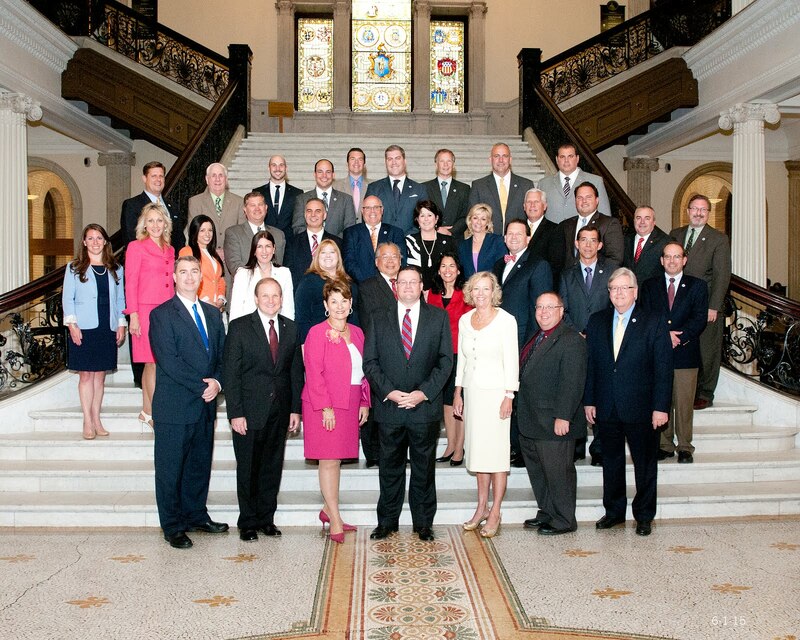 Click here to read Representative Peterson's Op-Ed in the Worcester Business Journal.